This is the band's 3rd studio album, and includes 12 stunning new tracks from the Award-Winning songwriting team of Anne-Marie Helder & Jonathan Edwards. It was officially released on 16th November 2018, and to celebrate the release of 'ATROPA', LUNA ROSSA hit the road last Autumn to play their biggest ever UK TOUR!!! C D o r D O W N L O A D ? 'A T R O P A' is NOW AVAILABLE on CD from the official LUNA ROSSA CD store at BurningShed.com! The disc comes in a gorgeous luxe digipak, with a full lyric booklet, and features beautiful original artwork by Russian photographer Natalia Drepina. The FIRST 500 ORDERS also receive a FREE & exclusive signed 'Atropa' postcard, plus a free download of the beautiful song 'Christmastime' (not available on any album). 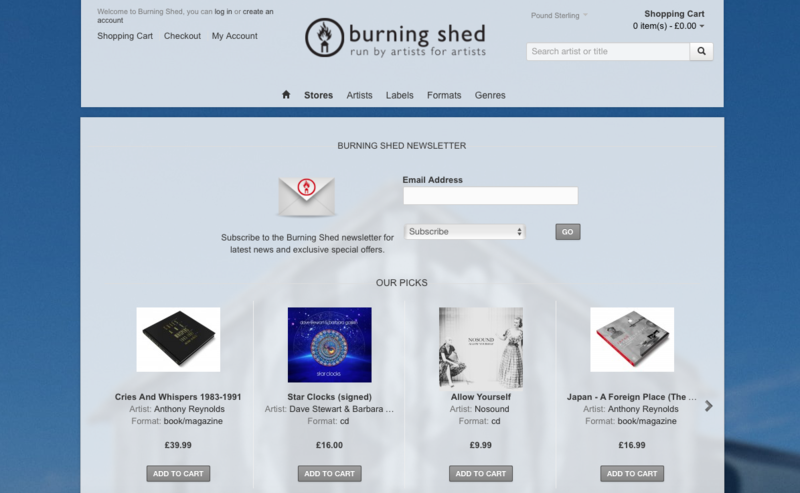 LUNA ROSSA and their label - Firefly Music Ltd - have teamed up with BURNING SHED in a major new collaboration which will see all of the band's album orders being handled through a new Official Luna Rossa CD Store at BurningShed.com! This important new partnership will allow the music of Luna Rossa to reach an even wider audience, as the excellent team at Burning Shed will be co-promoting the new album - which includes sharing the news with their Mailing List of over 40,000+ subscribers! 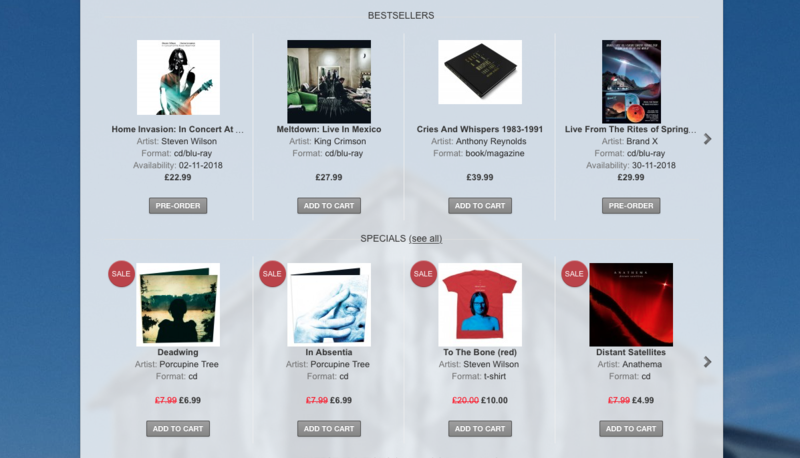 ​Burning Shed was established in 2001, and is a very successful independent record label and online retailer. came along to enjoy the magical music and atmosphere! an immersive and intimate listening experience..."
Captivates and mesmerises, time and time again"